DVI / DB26, DB25 and DB9 / VGA Port Locks are Now Available! Used in a wide variety of electronics, D-Sub connectors are commonly communications ports, creating connections between different electronic products. 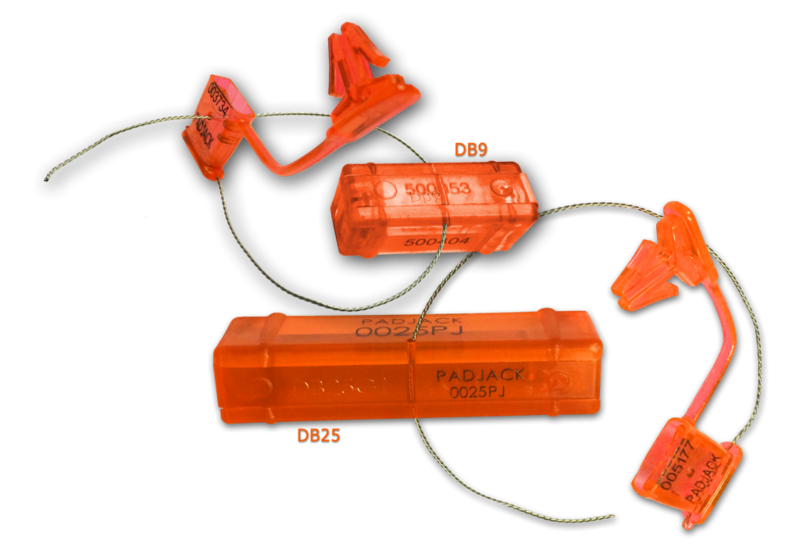 Secure exposed ports efficiently with PadJack D-Sub Port Locks.